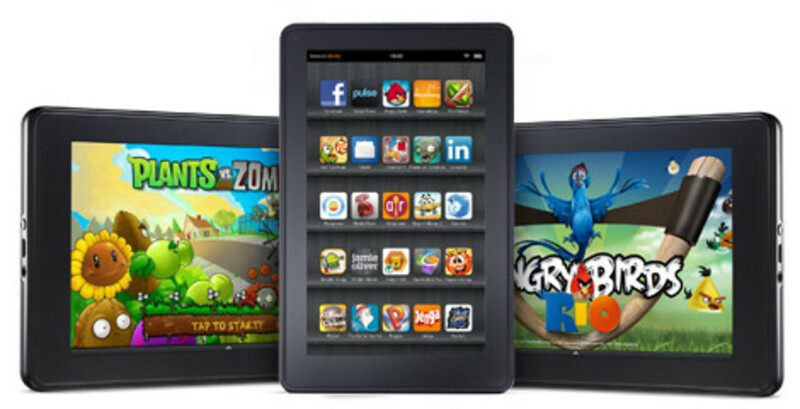 Got an original Amazon Kindle Fire? You know, the model that was all the rage last holiday season. How would you like to see this tablet running Android 4.2.1? Well, if you follow the instructions put down by XDA member "Hashcode", you can soon pretend that you own a Google Nexus 7. That might take some great imagination considering the lower screen resolution, for one thing. Besides, not everything is perfect. For example, the microphone doesn't work, nor does the Swype keyboard, multi-user profile or USB camera support. The ROM brings some great new features like Google Now to your Amazon Kindle Fire, and you will still be able to view hardware-accelerated HD video like YouTube and Netflix. One major downside is the poor battery life that ensues following the installation of the ROM. If you want to give Android 4.2.1 a roll on your OG Amazon Kindle Fire, just click on the sourcelink below. 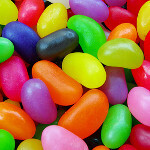 Let us know how Jelly Bean runs on a device running just 512MB of RAM by leaving us a comment in the box below. Phonearena, the developer's name is HASHCODE not hashtag. And he is a very well-known developer on xda so you'd better correct the article.